Introduction: There is no doubt that the Revo has been a phenomenal hit, and this coming season Abu Garcia enhances the series with thrilling new additions. 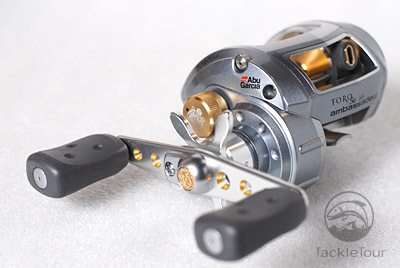 Introducing the new Abu Garcia lineup for mid-2008 and 2009. Some of the reels are already available at retailers, some you've seen snapshots of, some you have heard rumors of, but here is the inside scoop. 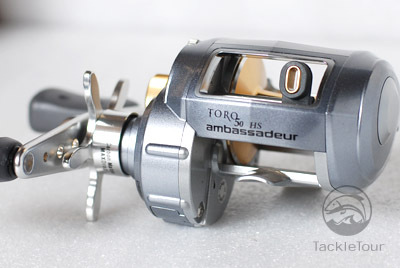 Revo Toro�: Photos of the Toro have made their way around the web but till now the specifications of the new reel have been a mystery. Here is what we have found out about the Revo Toro. 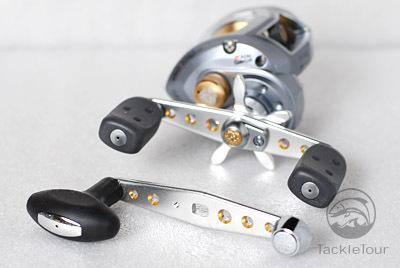 With low profile reels, line capacity has always been an issue especially those who use these type of reels targeting freshwater black bass with swimbaits or fishing in deeper waters for rockfish, halibut, or striped bass. Although Abu Garcia has the Revo Inshore, and as we stated in our review of that reel, we wish it was offered in a larger size with a higher line capacity. The Toro is designed to offer the line capacity of a round reel in a low profile form factor. The Revo Inshore holds 175 yards of 12 pound test monofilament while the new Toro has a larger capacity of 200 yards of 14 pound for the Model 50 and 250 yards of 14 pound test for Model 60. 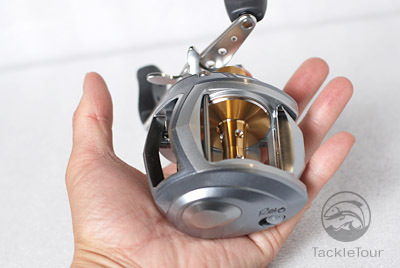 Similar to the Revo Inshore the Revo Toro is also made of the hardy X-Craftic aluminum alloy which is proven to be a more durable, lighter than standard aluminum, and has better corrosion resistance. 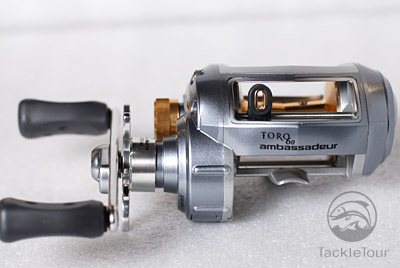 Again, like the Inshore the Revo Toro uses 7 of Abu Garcia's High Performance Corrosion Resistant (HPCR) bearings and Duragear brass gears to power the reel. Following the popular Revo STX which uses the Carbon Matrix Drag System, the Toro incorporates the same set up and you can expect to get a maximum drag pressure of 24 pounds! The Toro also features an Infini II� Spool design for the smoothest of operations, six-pin centrifugal brake, synchronized level wind, line alarm and is packaged with both an Extended Throw and Paddle Handle. 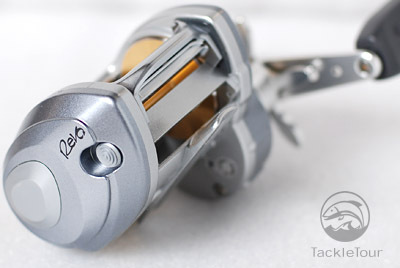 Four models are available to suit the need of anglers. Model 50 and 60 comes in a lower speed ratio of 5.4:1, great for cranking power when needed. 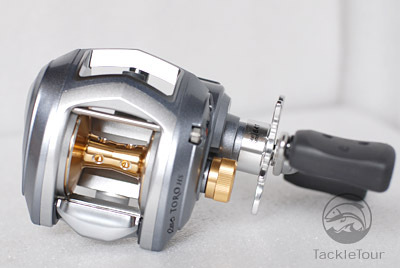 The 50-HS and 60-HS are the high speed reels having a 6.4:1 gear ratio. 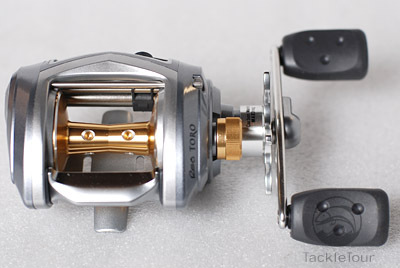 MSRP for the reels are $269.99 for the 50 and $279.99 for the 60 size.